In 2014 Paideia created a K-12 "House System" to encourage good-natured competition and service within the school. 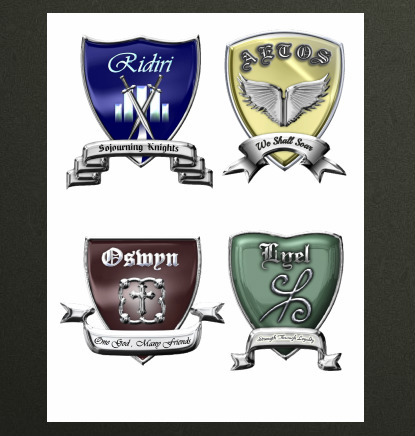 Houses compete in various events throughout the year to earn points. 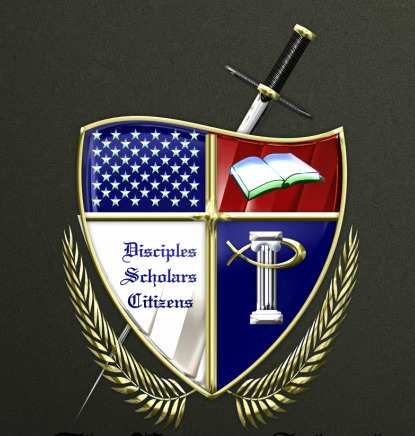 At the end of the year, the House with the highest point total wins the coveted Scepter award. 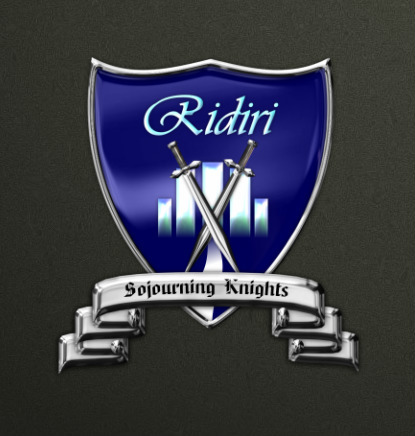 Ridiri - Ridiri is the Irish Gaelic word for "knight." This house has a signature color of midnight blue and its motto is, "Sojourning Knights." 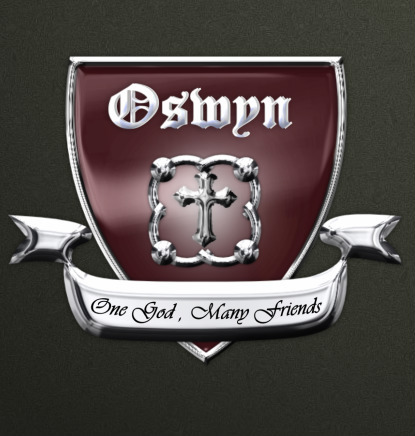 Oswyn - Oswyn is the Old English word meaning "friend of God." This house has a signature color of maroon and its motto is, "One God, Many Friends." 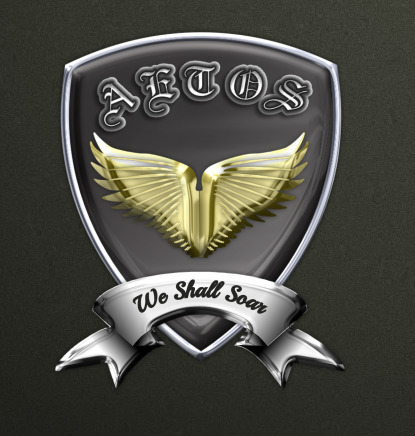 Aetos - Aetos is the Greek Word for "eagle." This house has a signature color of gold and its motto is "We Shall Soar." 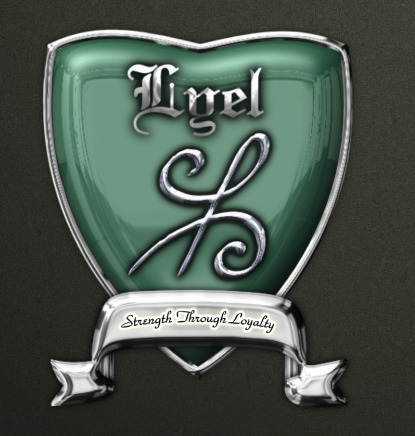 Lyel - Lyel is the Scottish Gaelic word for "loyalty." This house has a signature color of hunter green and its motto is "Strength Through Loyalty."